In other parts of the country, describing local pot farms as “plantations” might be a tad exaggerated, but not where Silvaggio is from. California’s Humboldt, Mendocino, and Trinity Counties are collectively referred to as the Emerald Triangle, the de facto weed-growing capital of the United States. Here—in stark contrast to the rest of the nation—if you don’t grow, trim, or sell weed, or supply the cannabis industry, people wonder what you’re up to. In sum, the watersheds of the Eel and other rivers in northern California are on life support, and cannabis growers are helping pull the plug. Of course, cannabis farmers are not the only guilty party here—industrial logging and other farming activity pose similar threats to salmon—and growers are operating in a legal environment that is as unclear and uniquely hostile as it is profitable. Unlike other farmers in the region, most weed growers try not to talk too much about their crop—cultivation of even one cannabis plant is a federal felony punishable by up to five years in prison and a $250,000 fine. 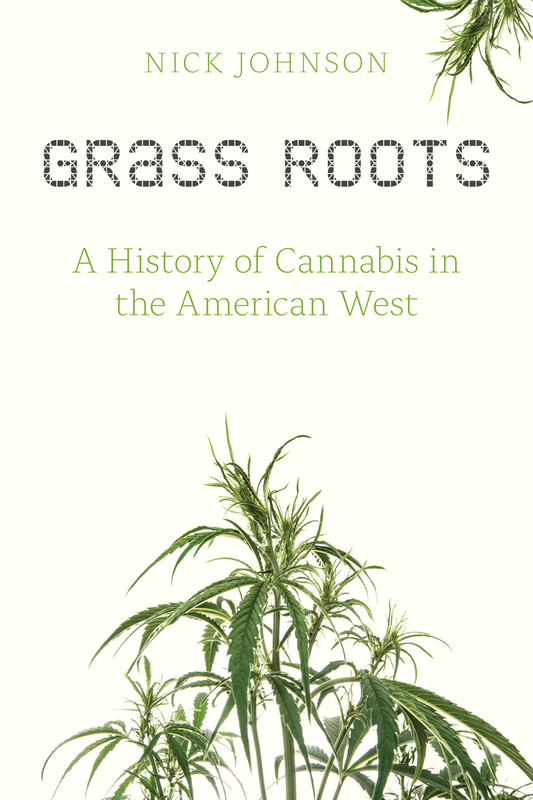 Others will tell you that their plants are legal, destined for medical marijuana patients or for the state’s recreational market, which voters approved in 2016 and is just beginning to take shape as this book is being published. But in reality, only a fraction—it is impossible to tell how much—of their product will be used by California patients or buyers in legitimate dispensaries. The rest is funneled into the nation’s massive black market in drug cannabis, an industry with an estimated value that varies considerably but is rarely reported to be under $10 billion. As if outdoor cannabis cultivation wasn’t putting enough stress on local watersheds, the region’s cash crop is helping to strangle the Eel River in another, far subtler way—indoor cultivation. Powered by a symphony of fossil-fuel fixtures such as high-intensity lights, air conditioners, and generators, today’s indoor cannabis growing began during a crackdown on outdoor growing during the 1980s and evolved into a sophisticated botanical art. Growers found that they could hybridize different varieties of the plant to emphasize certain desirable attributes, such as greater potency, a shorter growth habit or particular taste or smell, or even a distinct kind of high. The indoor revolution turned American cannabis into some of the most highly regarded weed in the world, but plugging in to produce a premium pot crop had its own environmental consequences. In 2012, a study published in the Journal of Energy Policy found that indoor cannabis production accounted for 3 percent of California’s total electrical usage and pumped as much CO2 into the atmosphere as three million American cars. This is but a drop in the ocean of CO2 currently released into the atmosphere due to human activity, but it also represents data from just one state in a nation with hundreds of thousands of indoor cannabis grows. More importantly, since that report was published, Colorado, Washington, Alaska, Oregon, and California have all legalized—and in many ways encouraged—the indoor production of cannabis with barely a second thought.